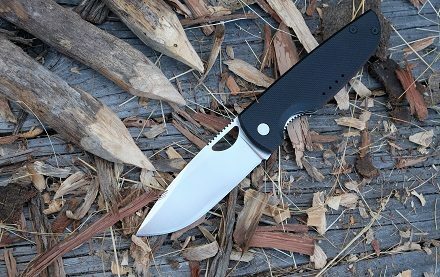 This entry was posted on Wednesday, March 28th, 2018 at 23:45	and is filed under crowdfunding, Knives. You can follow any responses to this entry through the RSS 2.0 feed. Both comments and pings are currently closed. by the gazillion of knives on the market we sure dont need that. Thanks for the post. Just curious, though – what is setting this apart from (as the other commenter said) the gaziillion knives already on the market?